The 2019 Thursday Night Football slate of games on FOX and simulcast on NFL Network and Amazon Prime Video begins Week 4 when the Green Bay Packers host the Philadelphia Eagles on Thursday, September 26. Adding to television availability, several streaming options will be available to fans. NFL Network exclusive games will be available through NFL digital properties and on mobile via Yahoo Sports and other Verizon Media properties. FOX Thursday Night Football games will be available to stream on Amazon via Prime Video and Twitch in addition to NFL, FOX and FOX Deportes digital properties across devices. *Live game audio of Thursday Night Football will be broadcast nationally by Westwood One, and carried on SiriusXM and the TuneIn app. 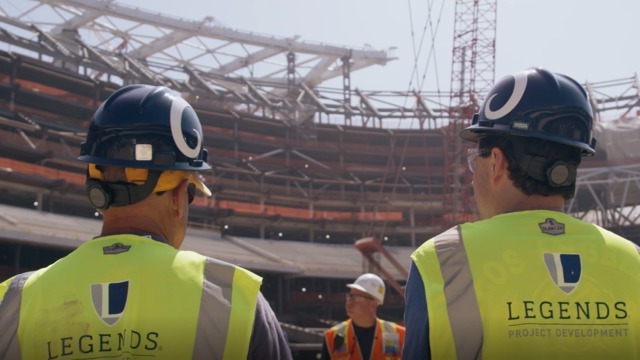 TNF Presents takes you across the country to NFL cities, telling the stories of dedicated and unique fans, and exploring what the game of football and their favorite teams mean to them. Eagles fan, Jigar Desai, aka the Pillar Guy, became a viral sensation when he hit a subway pillar before the NFC Championship Game. While millions of people saw the clip, they didn't know the whole story. For the first time, see what really happened and the unlikely events that followed the pillar moment. 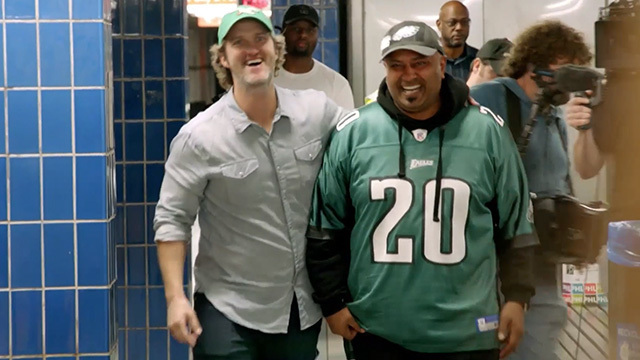 Filmmaker and Fan Activist, Matt Liston, teams up with the NFL and the Philadelphia community to surprise Jigar with a celebration and gift that's truly unforgettable. 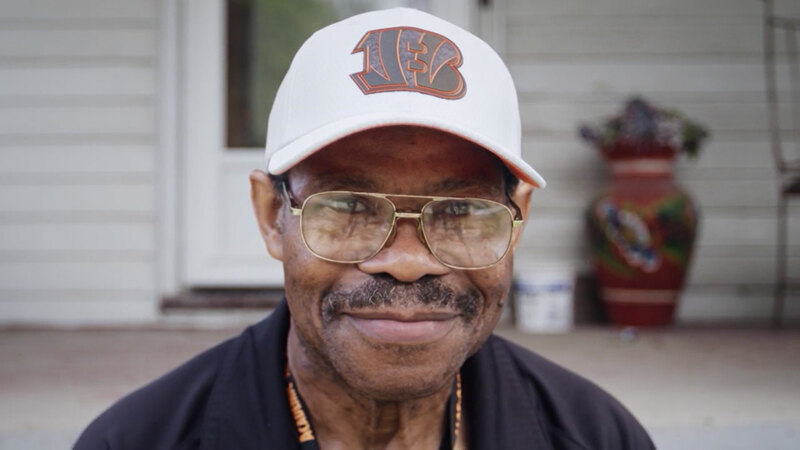 James Brown, known as JB, has been a Bengals superfan from literally day 1, having attended the team's first-ever game in 1968. 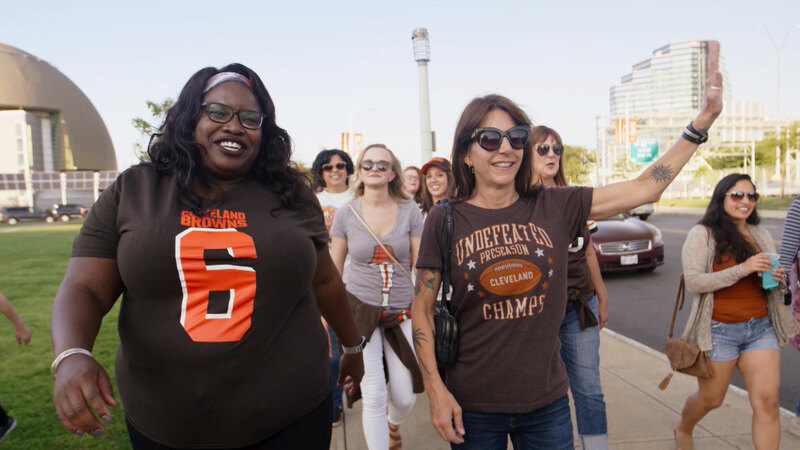 Lisa Vinciquerra and Josie Brandt are lifelong fans who grew up watching the Cleveland Browns through their ups and downs. Andy Hogan was only four years old when the Rams moved from Los Angeles to St. Louis. Years later, he became a leader in the movement to bring them back. 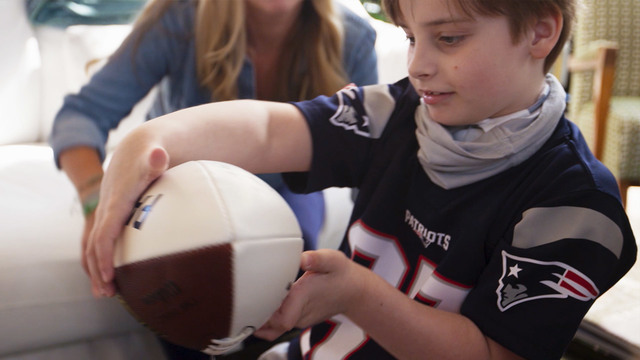 Parker Gerault is a seven-year-old kid in Austin, Texas who's obsessed with the New England Patriots. As he battles a rare brain tumor, he has been supported by video messages and calls from several members of the Patriots. In the middle of New Jersey, you'll find a town that's split down the middle. Half of its residents are Eagles fans, the other half are Giants fans.